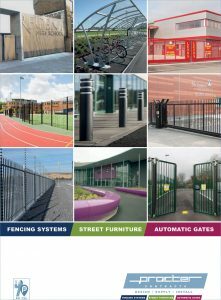 Procter Contracts has unrivalled expertise in installing security fencing and gates, combing the best traditional skills with modern technology to solve today’s perimeter security problems. 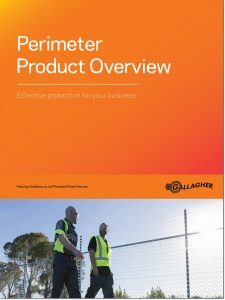 Gallagher delivers electronic access control, intruder alarms management, perimeter security and compliance management through a single integration platform. 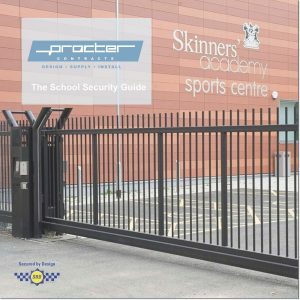 An effective school security strategy addresses a number of elements such as safety from intruders, managing truancy through controlling access, in addition to the personal safety of staff and visitors. 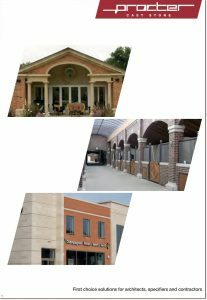 Procter Cast Stone from the same family business that is focused on the bespoke cast stone and construction business.